Daryl Johnson (Worcester Park, United Kingdom) on 19 March 2019 in Lifestyle & Culture. Indeed, the blossom is a joy to behold and it does 'connect' with folks somehow. Nice perspective, it puts me right in there amongst the crowd. It is nevertheless alarming that trees in bloom have become a curiosity!!!!!!!! @Gérard Flayol: It's a real tradition Gérard! Interesting image. Fullfilled with details. 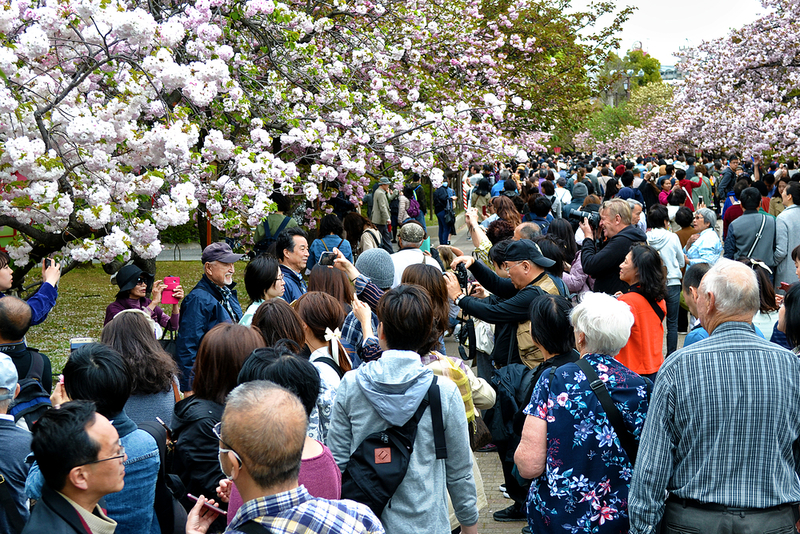 The blossoms are a magnet for all nationalities.